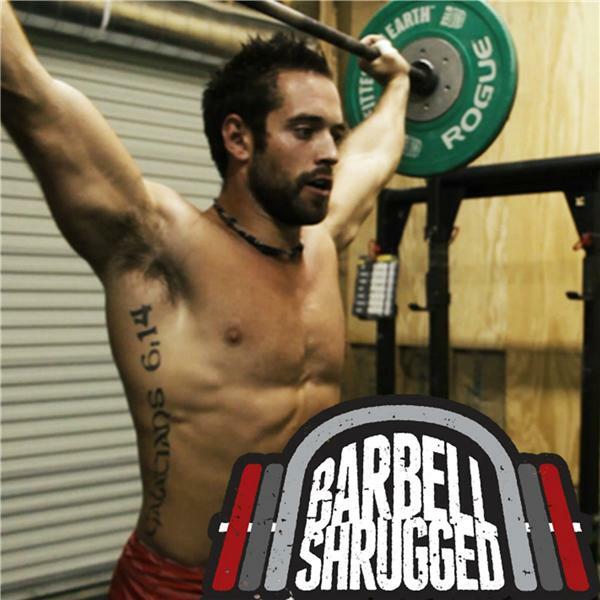 Rich Froning is 4-time Fittest Man in the World and CrossFit Games Champion, as well as a member of CrossFit Games 2015 Affiliate Cup winning team CrossFit Mayhem Freedom. Angelo Dicicco is the 1st 14/15 CrossFit Games Teen champion. Both are from Cookeville, TN.